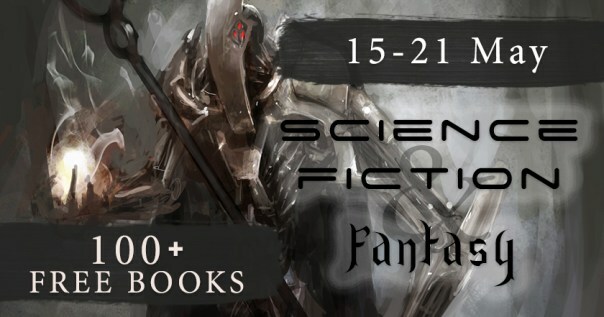 Hey guys I am part of a big scifi giveaway this week. I am giving away Project: AKRA if you have not picked it up yet. Lots of new talent to check out. I am still hammering away at trying to be an author, so something like this could help big! Enjoy if you check it out. ← Split my main book? Art work! Will most def check out! Keep hammering!! BTW, you asked why I remove my posts every 48 hours: the answer is…I get bored with myself! Continue hammering. John Henry beat a steam powered hammer and became a legend. And thanks for the link there looks to be some awesome choices. Hey thank you for your comment. It is hard being new and having very little ‘success’.